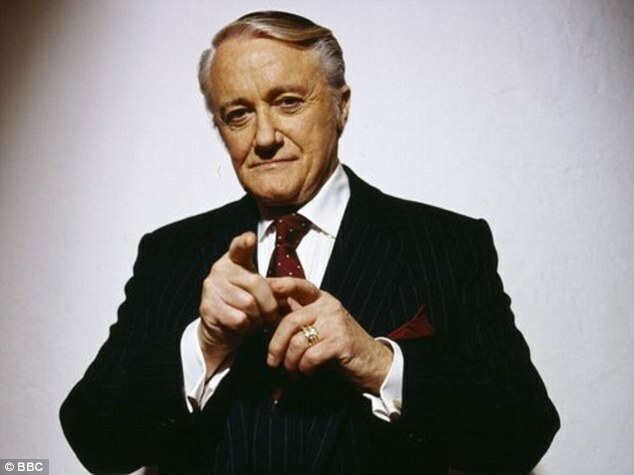 Quote; "Robert Vaughn passed away on Friday at the age of 83 following a brief battle with acute leukemia. Vaughn was also a regular on the big screen, starting off his career with an unaccredited role in The Ten Commandments before going on to land sup[porting roles in films such as The Magnificent Seven and The Young Philadelphians, for which he received an Academy Award nomination back in 1960 for Best Supporting Actor. "For his work on The Young Philadelphians Vaughn was nominated for both the Golden Globe and Academy Award in the category of Best Supporting Actor. Vaughn then followed that up with the biggest film role of his career, starring alongside Hollywood legends including Steve McQueen, Yul Brynner and Eli Wallach in the classic western The Magnificent Seven. Once again Vaughn received a Golden Globe nomination, this time for Most Promising Newcomer. He was only five years into his career by this point but already Vaughn had appeared on over 40 episodes of television playing different characters, and his frequent work on TV would continue throughout the 1960s." Quote; "When the master of ceremonies suggested that Robert Vaughn's speech on Vietnam would move them to "out-rage and indignation," the students in Emerson Hall laughed for a full minute. "I'm serious," pleaded the master of ceremonies. More laughter. Napoleon Solo was in another jam. For an actor, Vaughn gave a terrible performance. He was tense and rigid. His lips were set as tight as his fisted grip on the podium. In his outrage and indignation he overran words, phrases, whole sentences like a boy delivering an oral report to the sixth grade. But he was not acting. The students, who had been expecting a sardonic, composed, and eminently hollow spy, responded with a standing ovation. Vaughn has been giving these long, impassioned denunciations of the Vietnam war for a year. He operates on his own, relying only on his friend John Hackett, a free-lance writer who ghostwrites some of the speeches. His U.N.C.L.E. schedule permits him just one or two speeches a month; Vaughn selects forums--mostly universities and political clubs--which provide the maximum publicity. When President Johnson met Vaughn at a party recently, his only comment was, "Hello, Mr. Vaughn. You're the speech-maker, is that right?" His motive, like his private manner, is straightforward. Vaughn indulges a long standing, intellectual concern for current affairs. "It's a matter of social consciousness," he says. "After a year's worth of research on Vietnam, I decided that there was no justification for our involvement there. I had gathered all his knowledge. I had to make use of it. And I was energized by the insanity of this policy of madness, by this Administration's distortion of history." ..."A proud graduate of Evelyn Wood's speed-reading institute, Vaughn is quick to tell you that he receives and reads "54 magazines--from the Peking Review to the National Review." He has researched all of the State Department's papers on Vietnam and reads the Congressional Record daily. He corresponds with Senators McGovern, Church, Morris, Gruening, Kennedy, Hatfield, Clark, and Hartke. And he is writing a Ph.D. thesis on "McCarthyism in the American Theatre" for the Department of Communications at the University of Southern California. When he finishes, he will teach a one-night-a-week seminar in International Relations. "I don't have many actor friends," says Vaughn. "I find others more stimulating intellectually. Actors are too involved with self, less involved with the outer, real world." 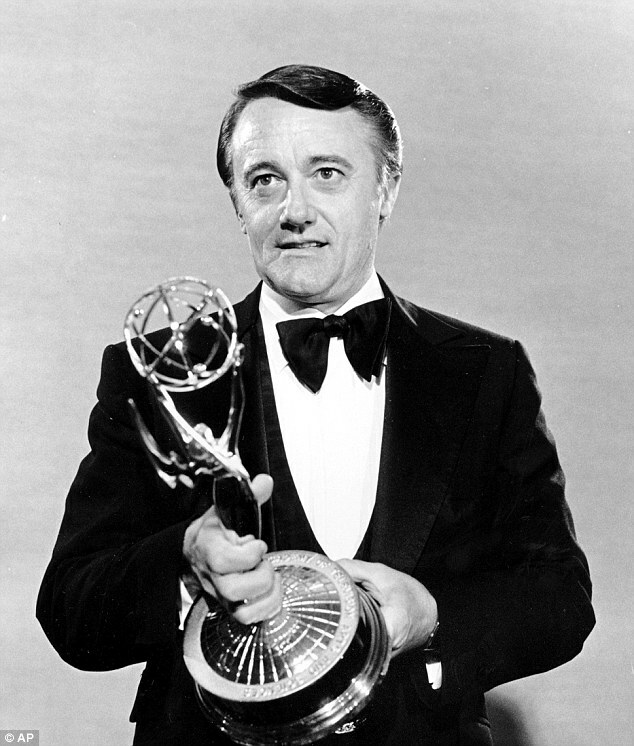 An exception is Steve Allen whom Vaughn respectfully describes as a consummate intellectual. "He has a library of books and clipped periodicals which covers from floor to ceiling the walls of his study."